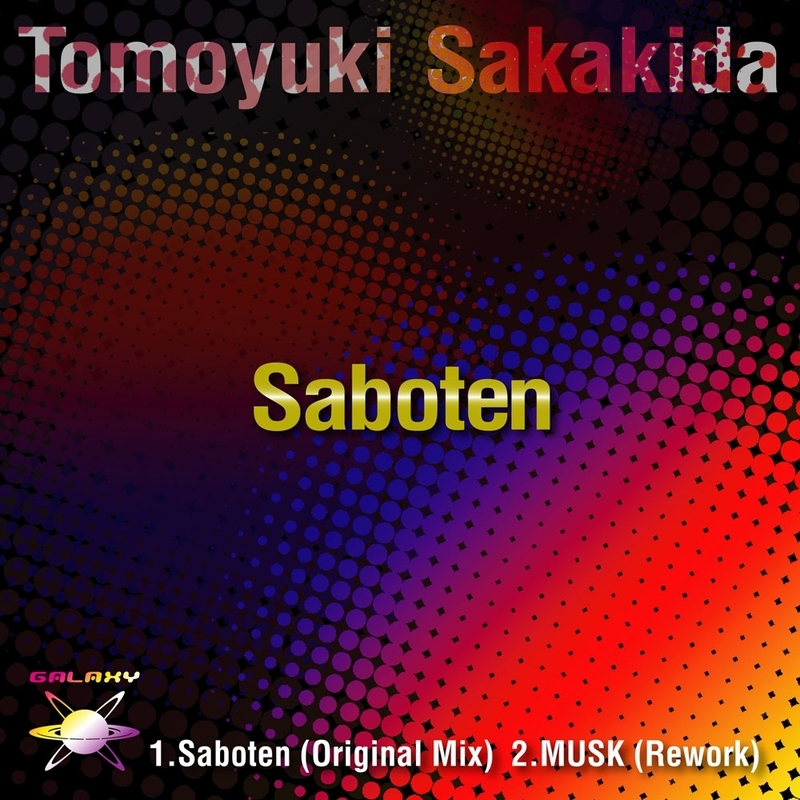 It’s the first original release of Tomoyuki Sakakida from GALAXY RECZ. “Saboten” is emotive upper tune that re-sounds an elegant phrase that is reminiscent of the four seasons of Japan. As an coupling track, it includes trance track “MUSK” Rework version that is open to the public in 2009 and evolved for the floor with more heavy-hitting. The expansion that runs through from a break having a mysterious atmosphere to the last by the tension built up is true value of Tomoyuki Sakakida.